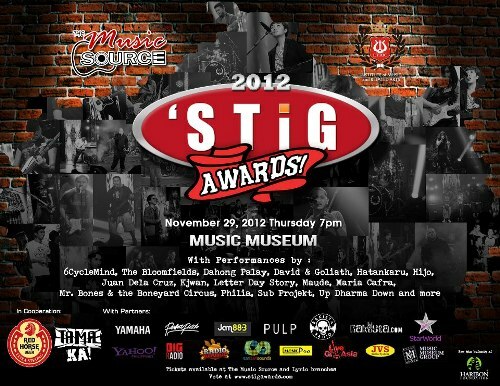 2012 Stig Awards on November 29, 2012 7:00PM at the Music Museum. Featuring the best homegrown acts: 6CycleMind, The Bloomfields, Dahong Palay, Hijo, Juan de la Cruz, Letter Day Story, Maria Cafra, Mr. Bones & the Boneyard Circus, Philia, Slapshock, SubProjekt, Up Dharma Down, and many more! Vote for your favorites at www.stigawards.com. 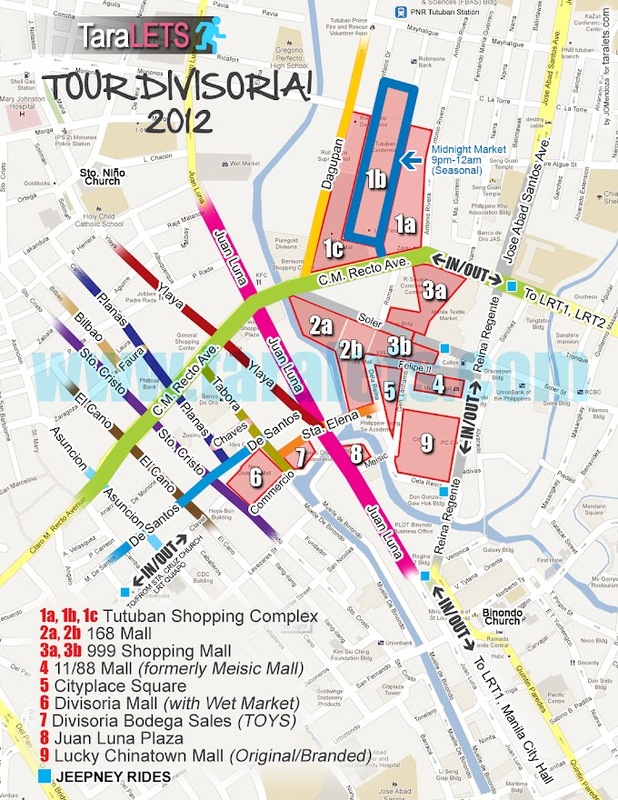 For ticket inquiries and reservation please call 721-0635 or 721-6726.